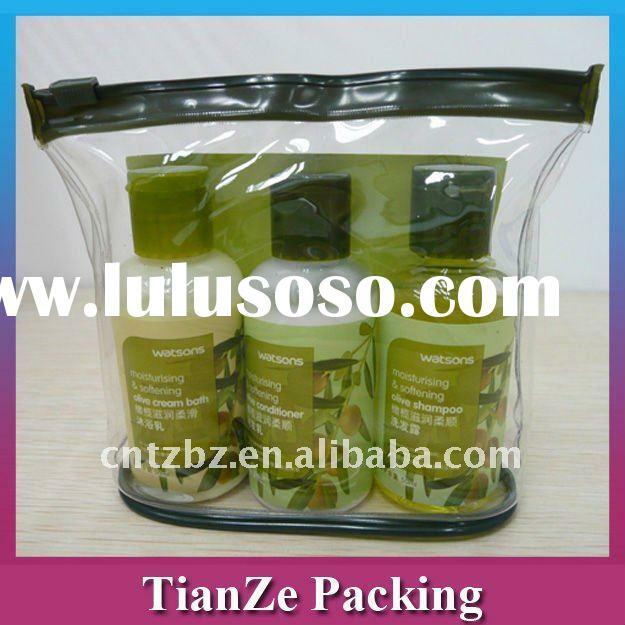 (1) Packing for cosmetics, toiletry, articles of everyday use. 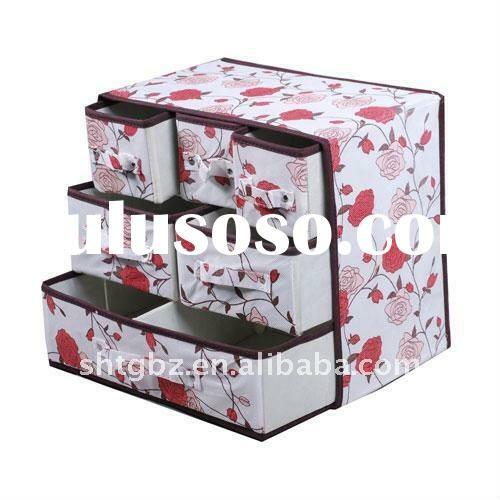 (2) Packing for gifts, small things and other small toys you like. 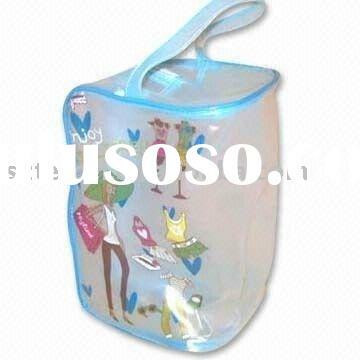 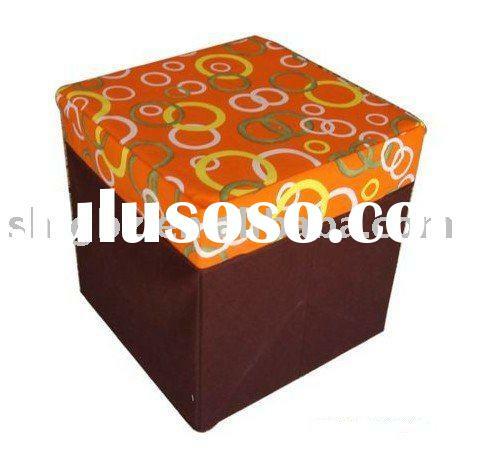 (3) Convenience with zipper and handle, you can take it to anyplace you want. 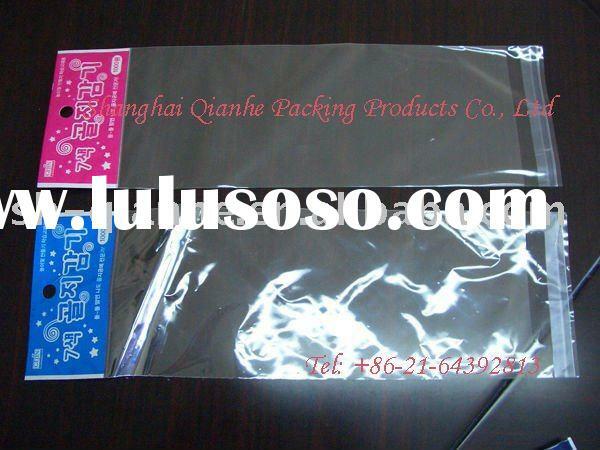 (5) High quality and moderate price are the superiorities we manufacture possess. 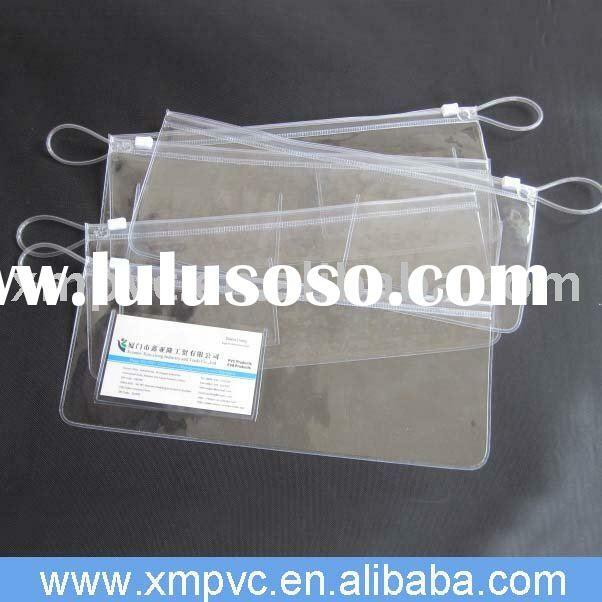 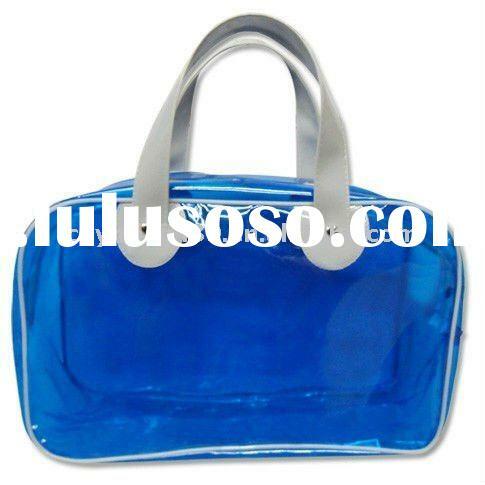 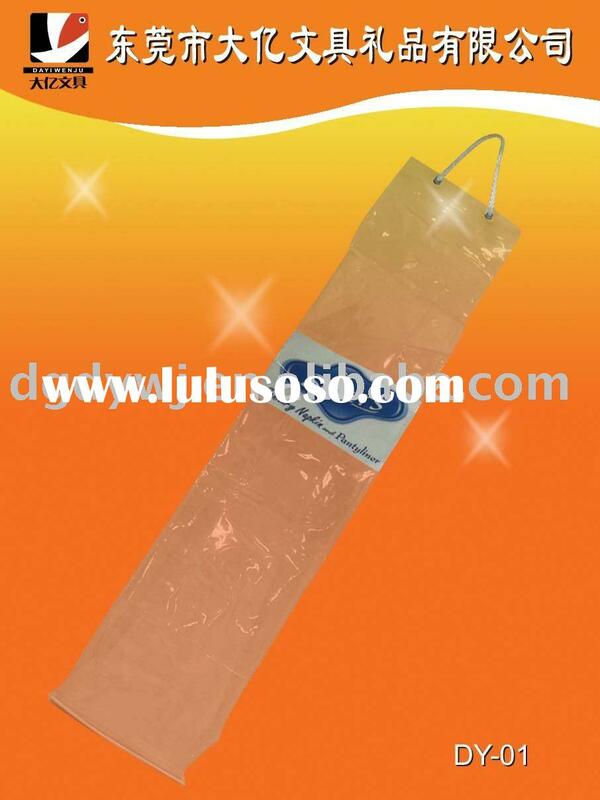 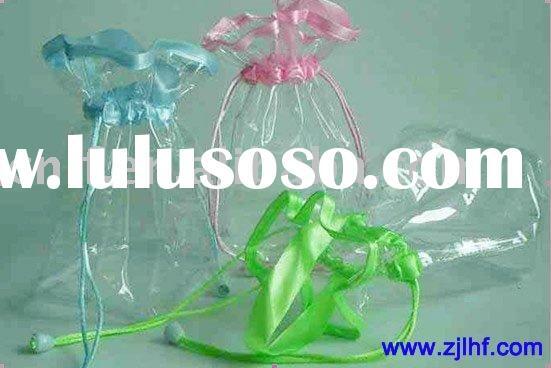 (1) We are leading manufactory, specializing in all kinds of plastic bags. 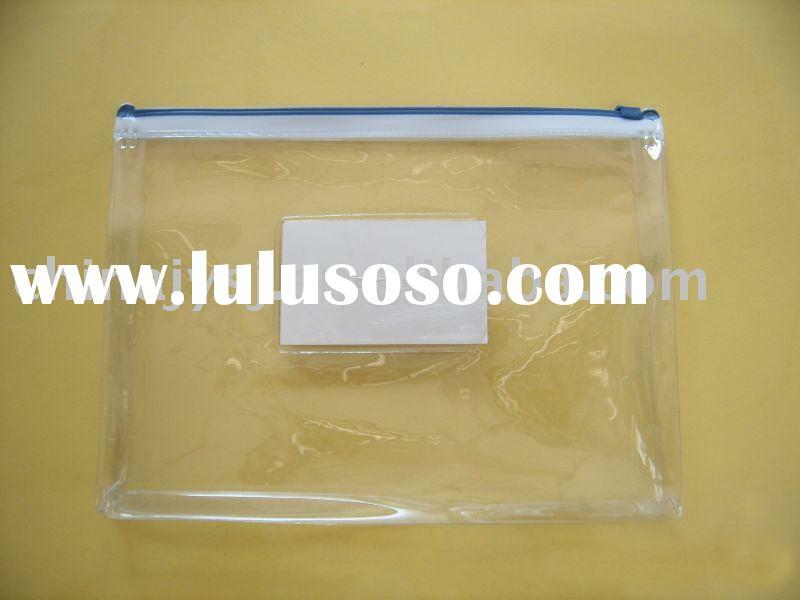 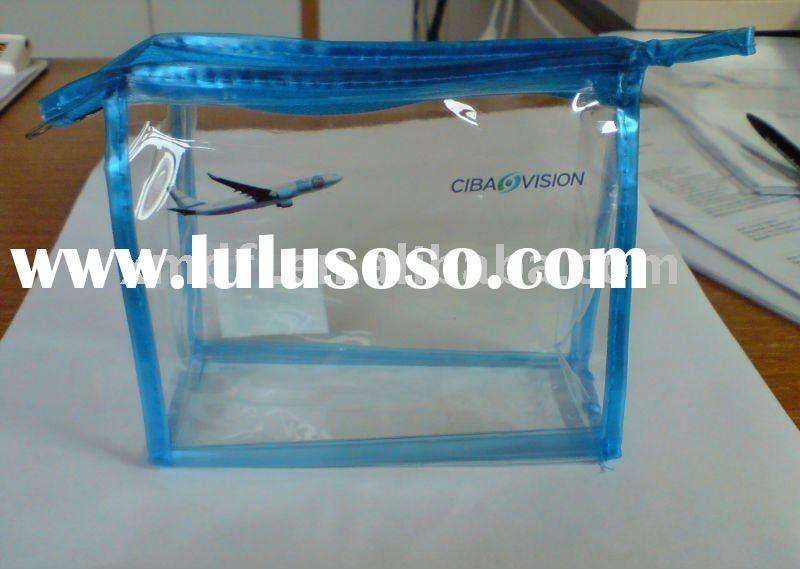 (2) More than 6 years production experience heat sealed and stitching bags. 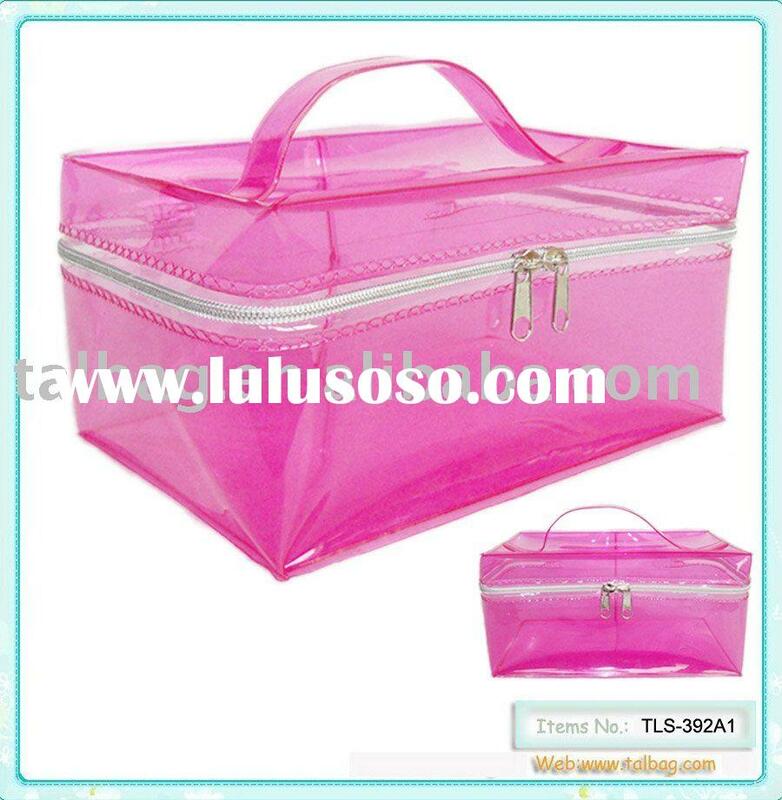 (3) Skillful workers and efficient management ensure good quality and fast delivery. 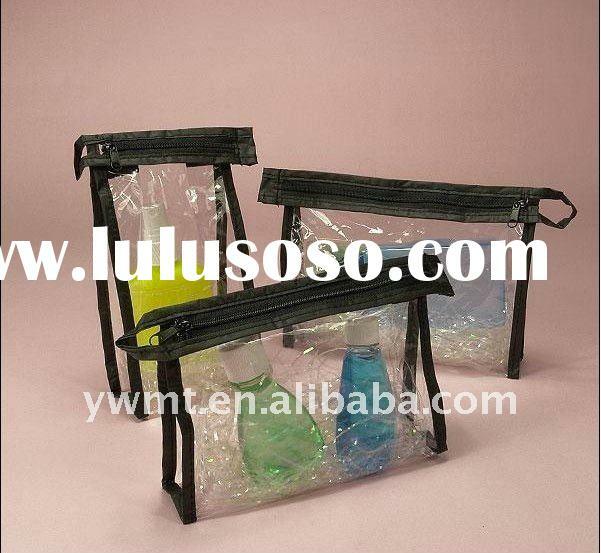 (4) Professional team and experienced staff supply you the top service. 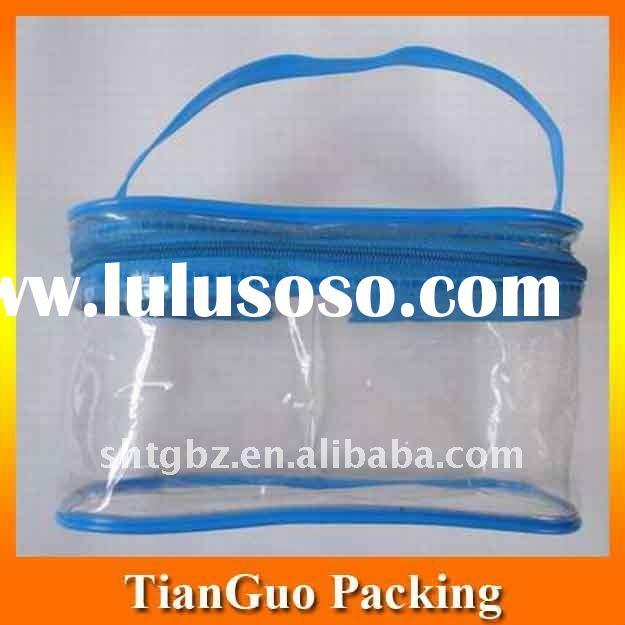 Shanghai Tianguo Packing Product Co., Ltd.